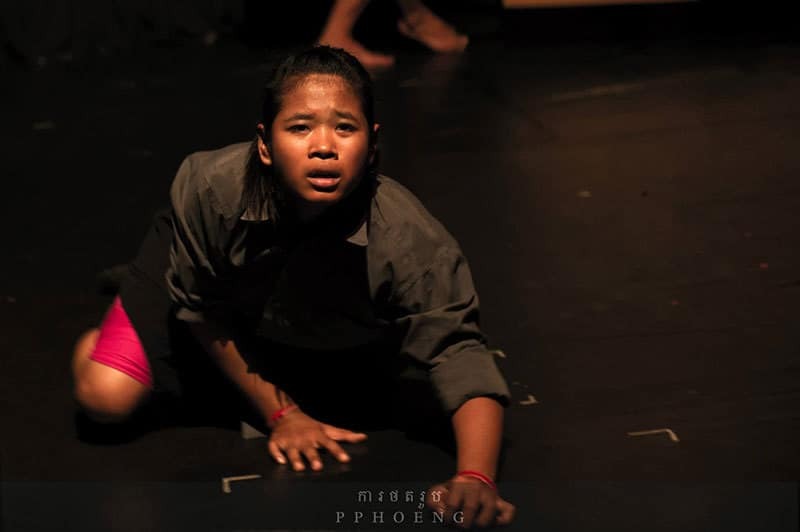 Sokha is a child haunted by war. 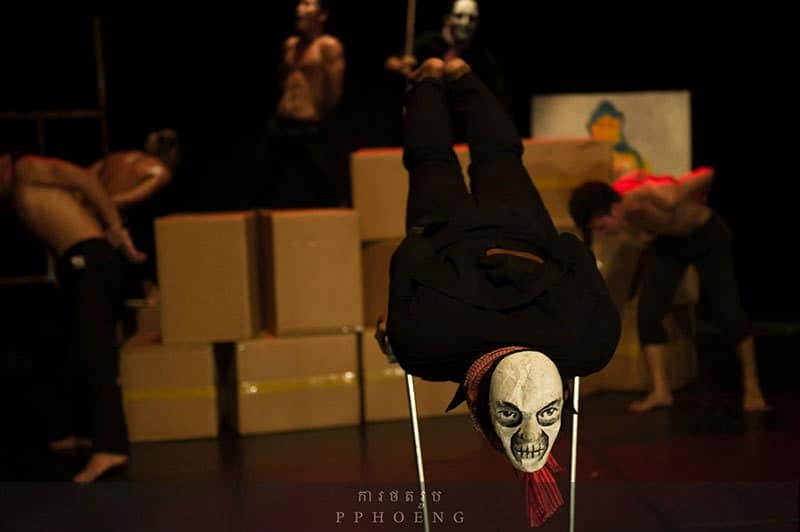 Her memories of the Khmer Rouge combine with surreal visions and nightmares to create a distorted and dark reality. 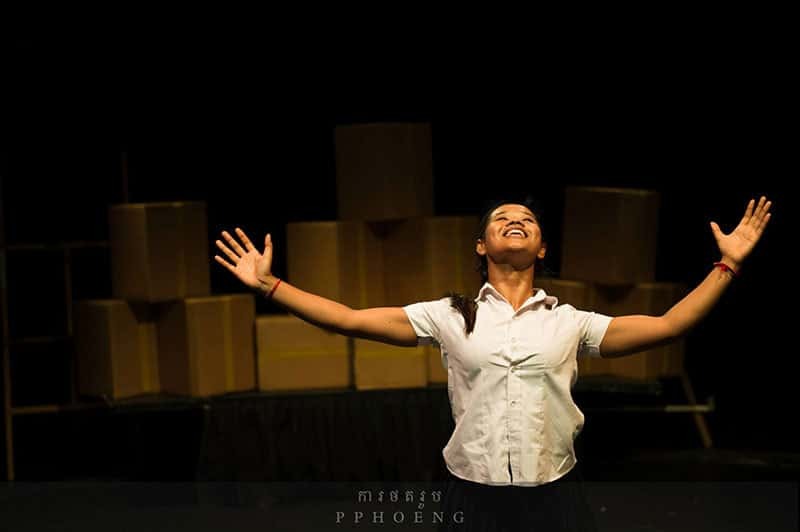 But through art, she discovers her strength and finds the tools to heal both herself and her community. 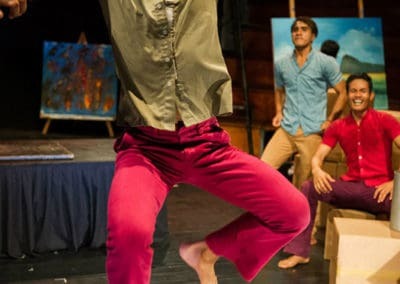 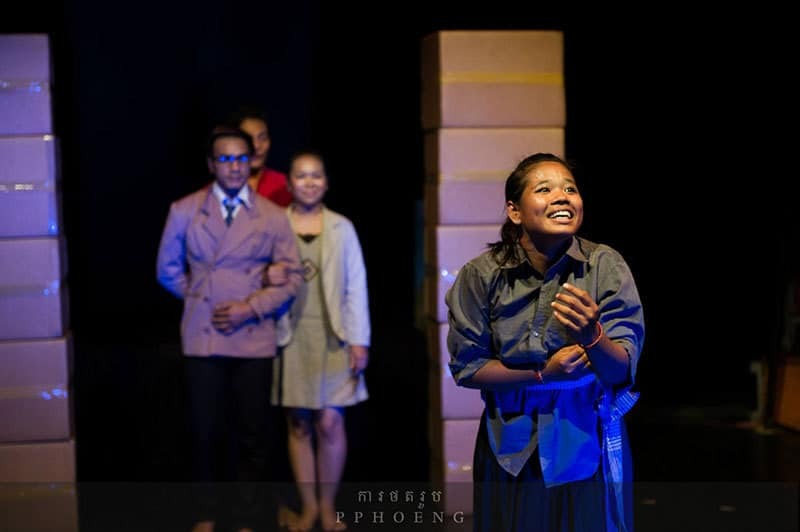 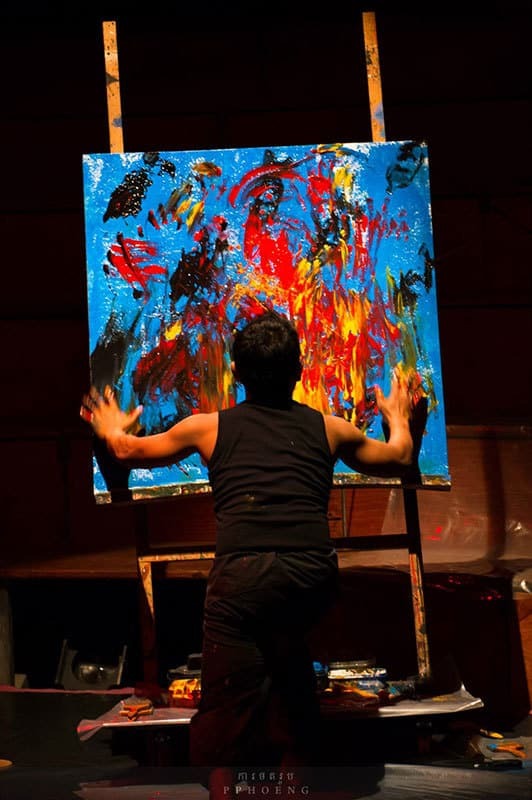 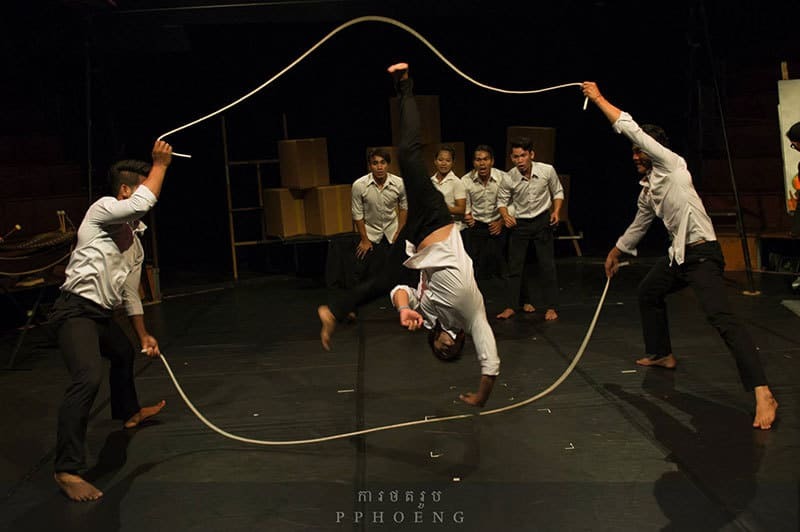 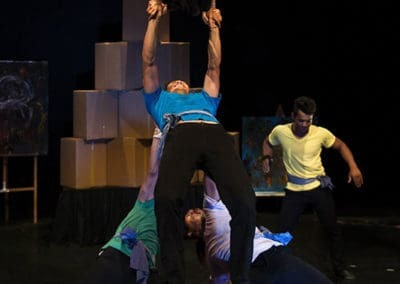 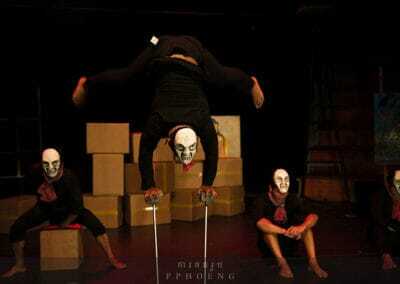 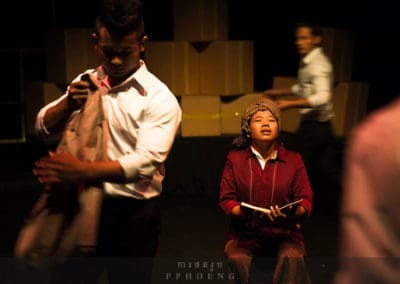 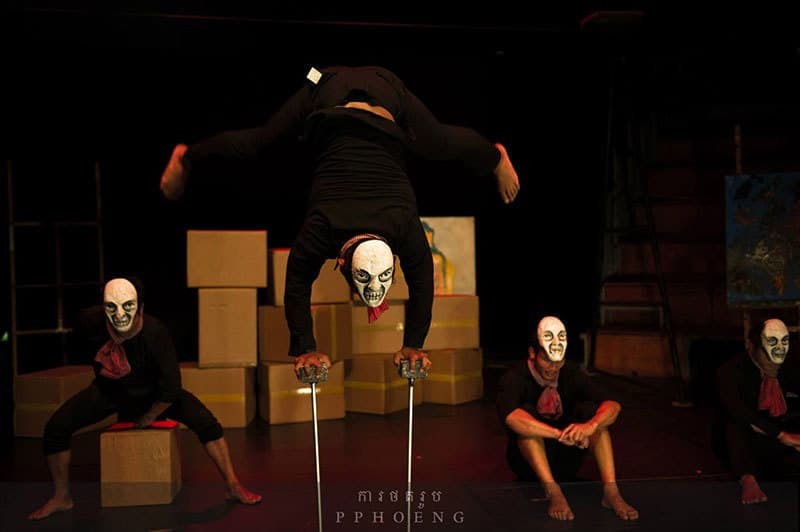 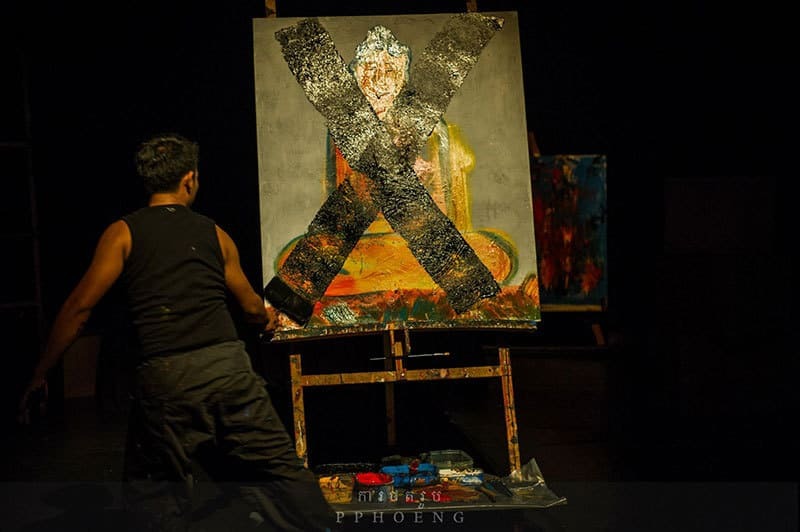 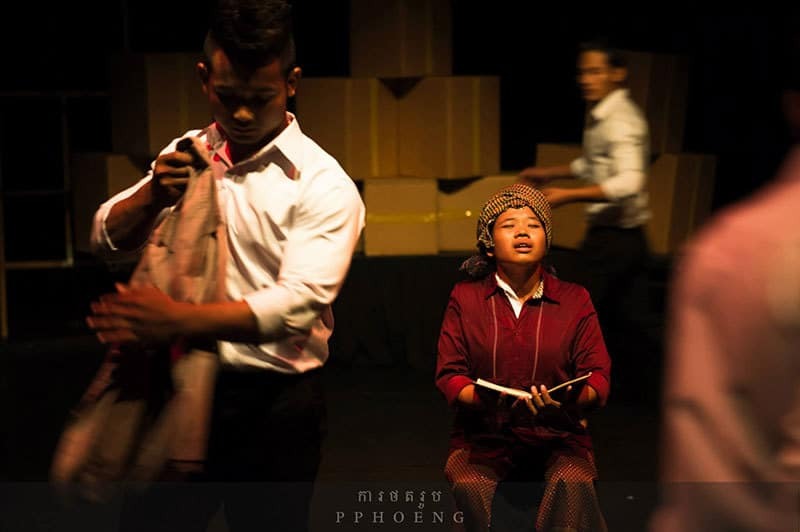 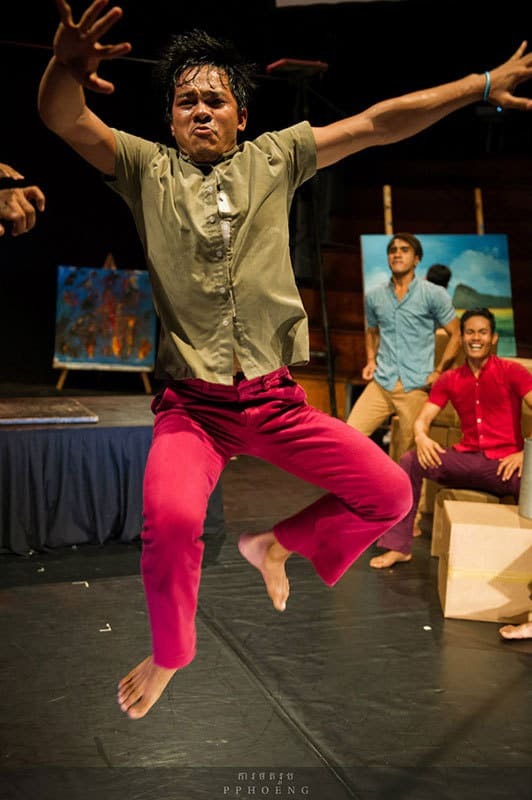 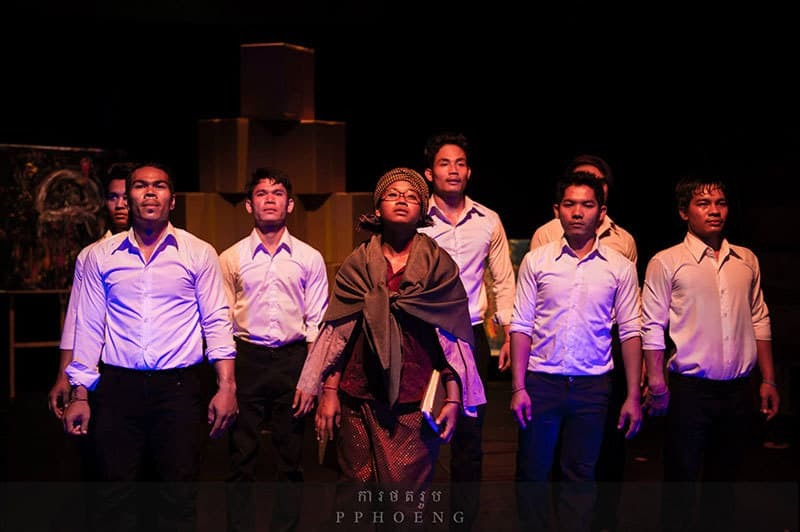 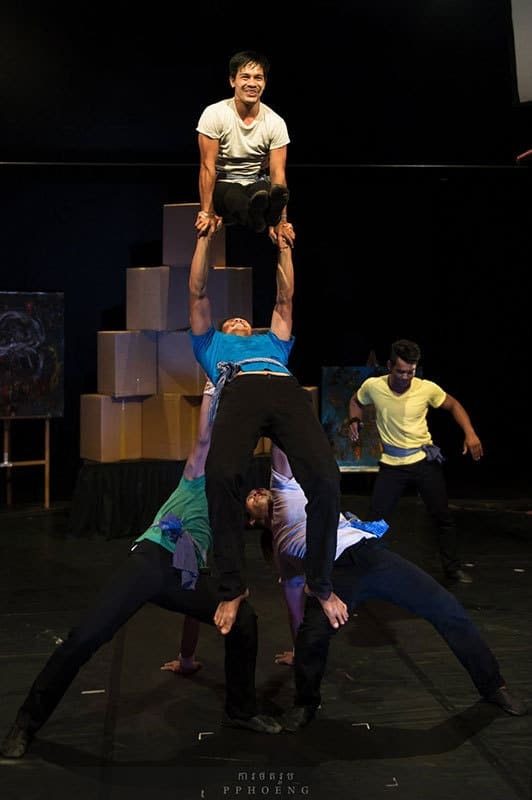 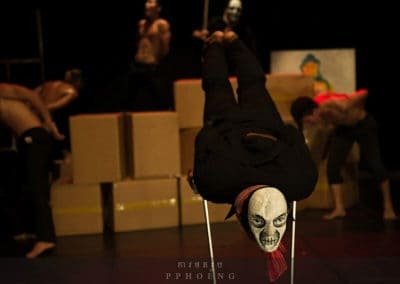 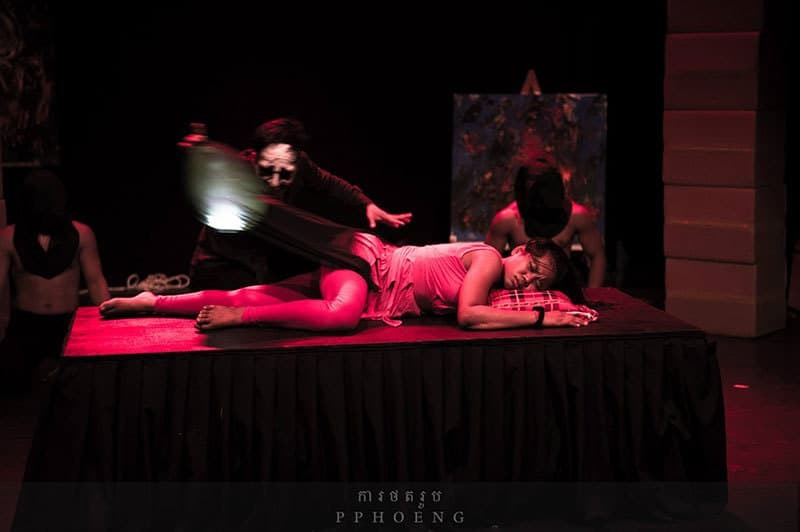 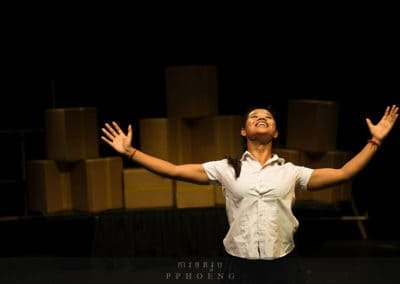 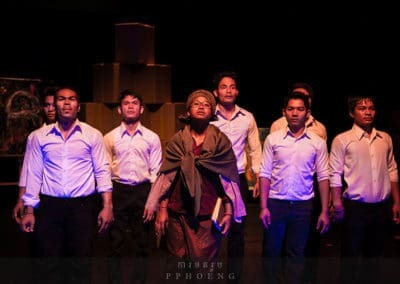 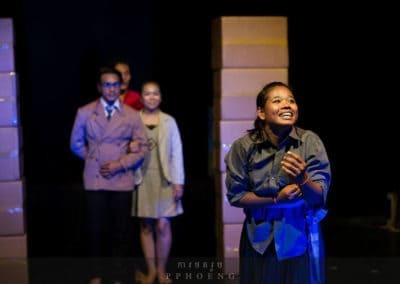 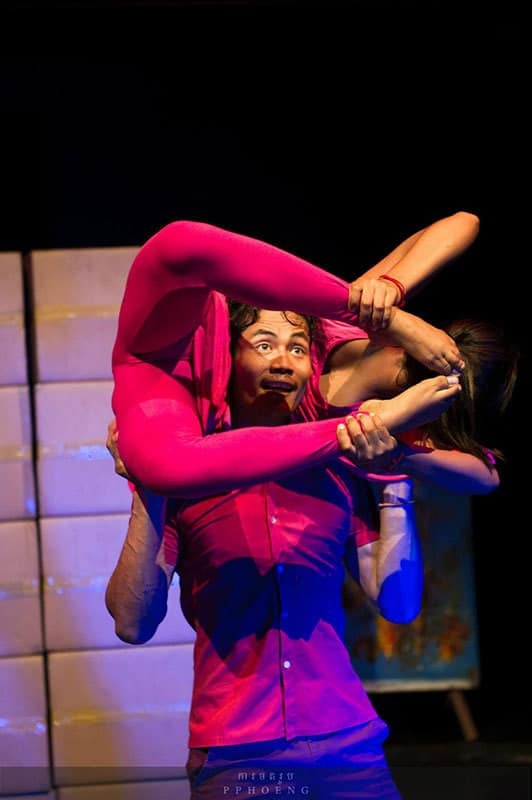 Based on the true life stories of the founders of Phare Ponleu Selpak NGO School, Sokha is a powerful mix of drama, dance, contemporary circus techniques, live painting, and original, live music. 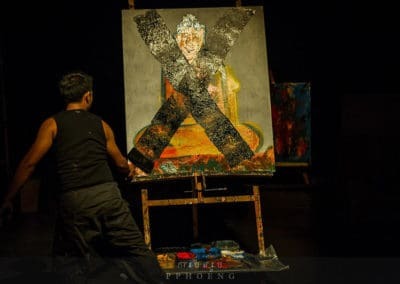 The show highlights the long term effects suffered by post-war victims and the way art provided a powerful way to heal and rebuild the country.